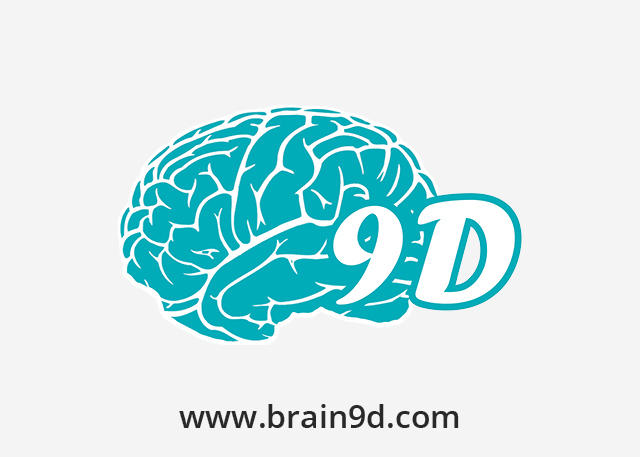 Brain9d is a company focusing on to create a mental health care portal for patients to check their symptoms and talk to mental healthcare specialists within the platform. It is an app aimed to provide mental health evaluations and connect people with mental health care providers. It can constantly collect data and make it available to health providers allowing them to provide better care to those in need.Vadion is building the platform for Brain9d from ground up. Brain9d chose Vadion for this critical project because of our innovative approach to solving real world problems using the best technologies. We took up the project and started it from scratch with research data provided by the client and worked back and forth for successfully shaping medical data into usable applications for people.Our knowledge of the tools and techniques best suited to engage users gives us keen insight on how best to integrate features, ensure engagement and retention, and build a trusted community.